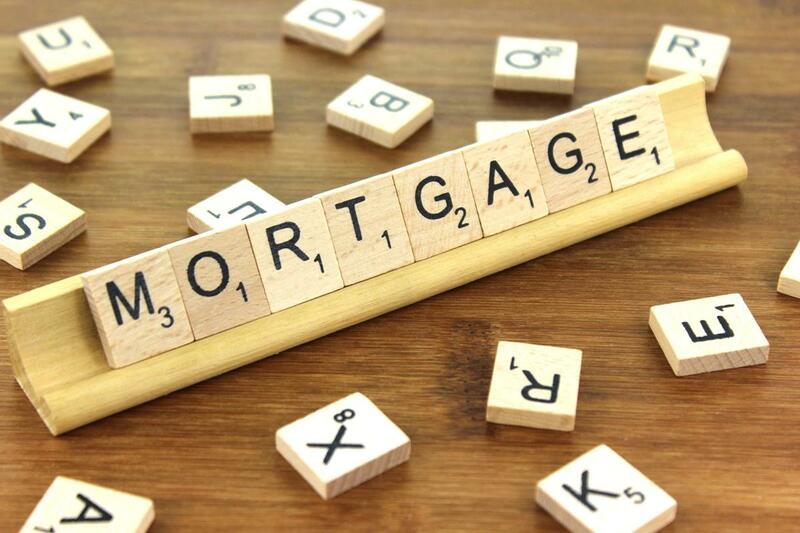 WASHINGTON – The average mortgage rates on a 30-year fixed mortgage have fallen again due to the rushing of investors into the bond market. This is expected to continue for a period of 3 months. Mortgages rates approximately follow the yield on the 10-year treasury. The average lenders offer an interest rate between 4.125 and 4.25 percent. However, the more aggressive lender charge a lower interest rate of 3.875% for some borrowers with pristine applications. Before the announcement of Federal Reserve to not to raise the interest rates this year, the average rate stood at 4.40 percent. Federal Reserve also revealed in an announcement that it would jump into buying bonds again which is why interest rates would not rise. Mortgage rates underwent fluctuations in the last few months. In the month of November, there was an increase of over 5% in the mortgage rates which fell in December. Post this fall, there was a monthly spike of 12% in the sale of existing homes in the months of December and January. Not only in the US, but Toronto second mortgages rates were also showed a similar trend. Due to decent economic growth in the US and the shrinking economic growth all over the world, the mortgage rates were kept at as low as 3.5 % and this trend is expected to continue in the future as well. Also, in the year 2016 and 2017, mortgage rates were lower and there was an increase in the sale of homes during this period of time. Mike Fratantoni, Chief Economist for the Mortgage Bankers Association said their forecast hints that mortgage rates are expected to get higher later in the year to an average value of 4.6 percent. But during this period of time, the drop in mortgage rates has given an opportunity to the prospective buyers to go for their home. Due to low mortgage rates and moderating home-price growth, the purchasing power of people has improved. It is expected that this would result in an increase in the sale of homes than the previous time.